Muay Thai Camps Thailand – In Thailand, there are many Muay Thai Camps where you can learn Thailand’s national sport and art of fighting. There are a lot of good ones and some where professional and world champions have already been trained. 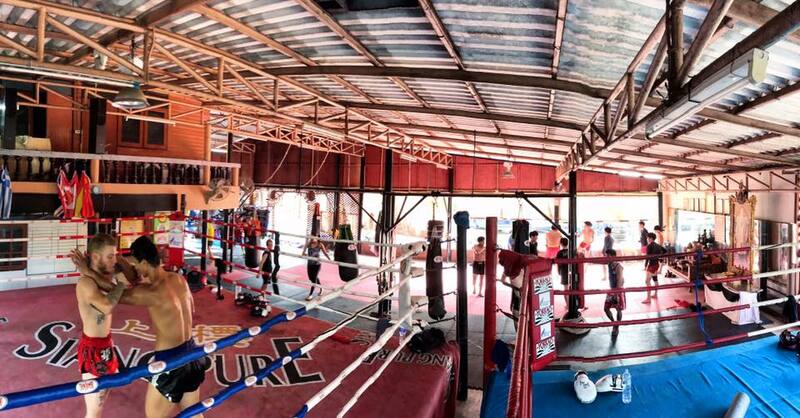 To get a first overview, we will introduce you to the best Muay Thai Camps in Thailand. Of course, we always look forward to receive more tips from you as we are not able to test all camps all over the country. In Bangkok you have the most possibilities to train Muay Thai, because there is such a large offer that the overview can be lost. 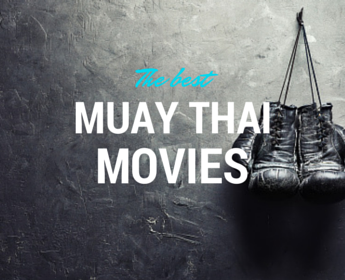 We show you the best Muay Thai Camp in Bangkok, which we always recommend. 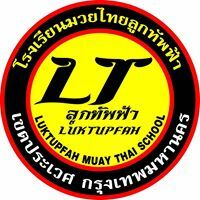 The Luktupfah is a purpose-built training camp in Bangkok that offers students the opportunity to practice in several combat styles like Muay Thai, Muay Chaiya and Krabi Krabong. The Thai-English Camp is open for single sessions (from 400 baht) and also has 13 rooms on site where you can stay (1,000 baht with two training sessions daily). The camp is located just outside the center, 15 minutes from Sukhumvit Road and the On Nut BTS station. The advantage: it is relatively quiet in the area, which is rare in Bangkok. The usual day training program starts at 06:00am in the morning. For those who stay at the camp, there are 2 training sessions per day: fitness in the morning, from 08:00 and fighting in the afternoon from 04:00pm. 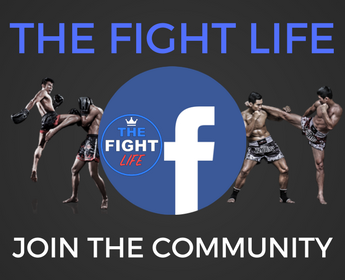 The afternoon session is a mixture of bag and pad training, with sparring and the refinement of techniques which are particularly important in the Muay Thai Training. The Tiger Muay Thai Camp in Phuket is located in Chalong and is not just one of the best Muay Thai schools in Phuket, but throughout Thailand. The name Tiger Muay Thai is well-known in the scene since they have trained many successful Muay Thai and MMA fighters, who compete under the TMT logo at different tournaments. But the special thing about Tiger Muay Thai is the overall package. 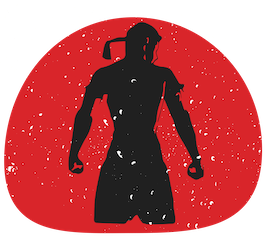 You can train not only Muay Thai, MMA and Brazilian Jui Jitsu, but also let you train privately to improve your skills enormously. The trainers at the TMT has gained years of experience and has won many titles, making them a big name in the scene. Particularly praiseworthy is the own restaurant. Special attention is paid to the nutrition that the pupils and fighters are fed properly and are fit for the upcoming fight. 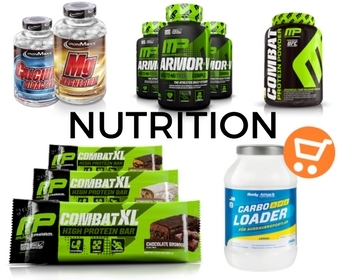 It is also possible to participate in a weight loss program, where a personal instructor will always advise you in the exercises as well as in the right diet. The advice as well as the food is included in the price, as well as the accommodation. 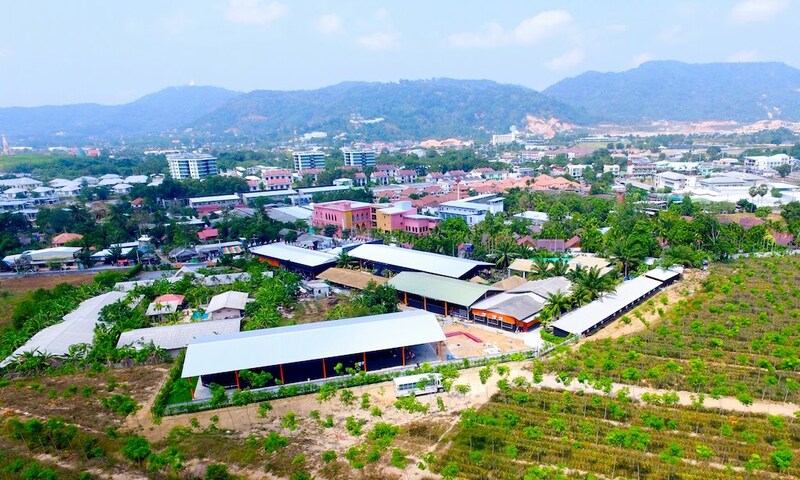 The Tiger Muay Thai Camp also has a variety of accommodation, all close to the camp. The accommodations are simple yet beautiful and are located in a quiet location in Chalong. There is also a pool for relaxation where you can rest after your workout. There are also some spas in the street, where you can relax with a traditional massage from the hard training. Also a lot of professional athletes coming to Tiger Muay Thai to prepare themselves for their upcoming fights. But do not worry – even though Tiger Muay Thai Training offers the highest level of professionalism, amateurs, advanced and beginners will not miss out on the huge training facilities for all classes and performance levels! Tiger Muay Thai is almost a regular battle-factory! From Muay Thai classes, MMA, Fitness, Weightroom, weight reduction to Body Analysis everything is possible at Tiger Muay Thai! More Information about the Camp, the Packages and Prices here! 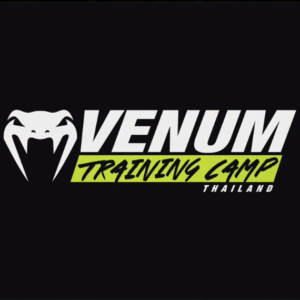 The Venum training camp in Pattaya is a brand new facility with a giant training room that offers a variety of options, including Muay Thai (main), MMA, Combat Fitness, and CrossFit. The camp, sponsored by the Venum brand, is located on a small side street in Soi 6 on Soi Khopai, about 5 minutes from the center. Although it is quite turbulent in Pattaya, there is a pleasant rest in the little alley and you are not disturbed by the noise of the passing vehicles during the training and also any other distractions are not given here. If you do not have your own equipment, you can lend it at the camp, there is a wide selection of: gloves, shinpads, etc. A small shop also sells the in-house Venum clothing and equipment. There is a water dispenser where you can get water for free during the workout. The special thing about this camp are the trainers, including Paul, who has also recently been supplied with a delivery service. At the food delivery service, you can have a menu prepared specifically for your workout so you can eat well. In general, the camp is built to the highest standards, is run by top people and so you can drive your Muay Thai and MMA Skills in Venum to highest level! Great place for fight preparation! Also Koh Samui offers many Muay Thai Camps. 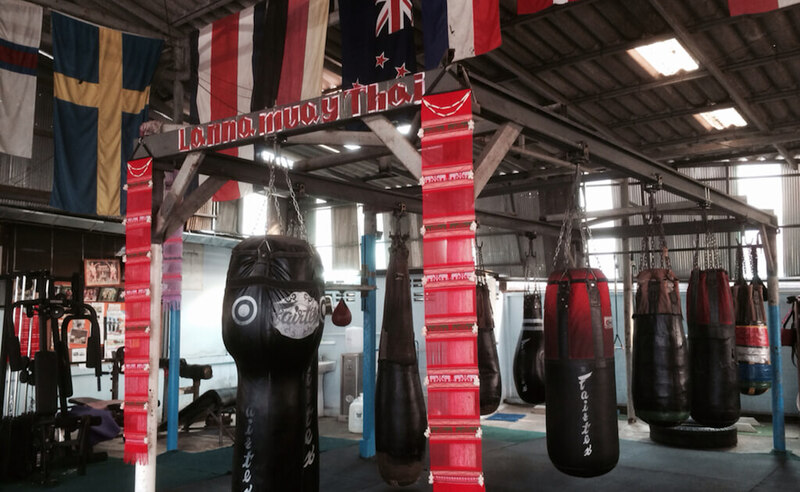 The largest selection of Muay Thai Camps in Samui can be found in Lamai and Chaweng. Whether it is a novice of the sport or an experienced fighter who wants to take his skills to the next level, there is the right training for everyone. The Lamai Muay Thai Camp is one of the most popular and prestigious Muay Thai training camps on Koh Samui. It offers a completely newly renovated fitness center with very good equipment and training possibilities. The trainers have already trained many young talents and convince through the years of experience in sports. In addition to a special program for women, you can either train freely, or train yourself in private lessons. The trainers all understand their craft and are professionals in their field. There are also 30 bungalows at the Muay Thai Camp on Koh Samui, which are only 5 minutes away from Lamai beach, so you can relax after the strenuous workout at Lamai Beach, which is by the way one of the most beautiful on Samui. The Lanna Muay Thai Camp in Chiang Mai is owned by a Canadian named Andy Thompson, who has been successfully running it for over 20 years. Andy worked in the oil industry and decided to follow his passion and open his own Muay Thai Camp. Despite the fact that a farang (foreigner) led the camp, the camp has earned much respect over the years, making it one of the best Muay Thai Camps in Chiang Mai. Many of the Thais who are already very good at Muay Thai come here to improve their skills. The camp is located in Chiang Mai near Huay Kaew Road. The gym is not far from the Kad Suan Khao shopping center and the Nimmanhemin street (nightlife district). After the training, you have the opportunity to relax in the bars and end the evening in the wonderful ancient city of Chiang Mai. You can sleep directly at the camp (3,000 baht per month) or you can find a hotel nearby, because you will find a large offer in every price category. 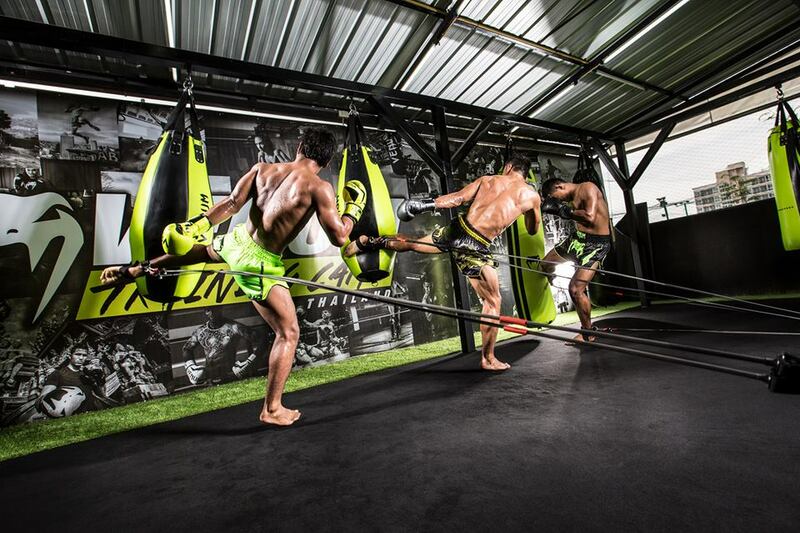 The training routine at Lanna Muay Thai follows the traditional format of 2 training units per day. The morning session runs from 6:00 to 10:00 am and includes jogging, shadow boxing, bag work, pad work (2-5 rounds), clinching or sparring and some other exercises as well as stretching. The afternoon session runs from 04.00pm to 07.30pm and includes jogging (4km), followed by skipping, shadow boxing, bag work, pad-work (5 rounds), clinching or sparring and then some exercises and stretching. Which Muay Thai Camps in Thailand can you recommend? We welcome your tips and recommendations.